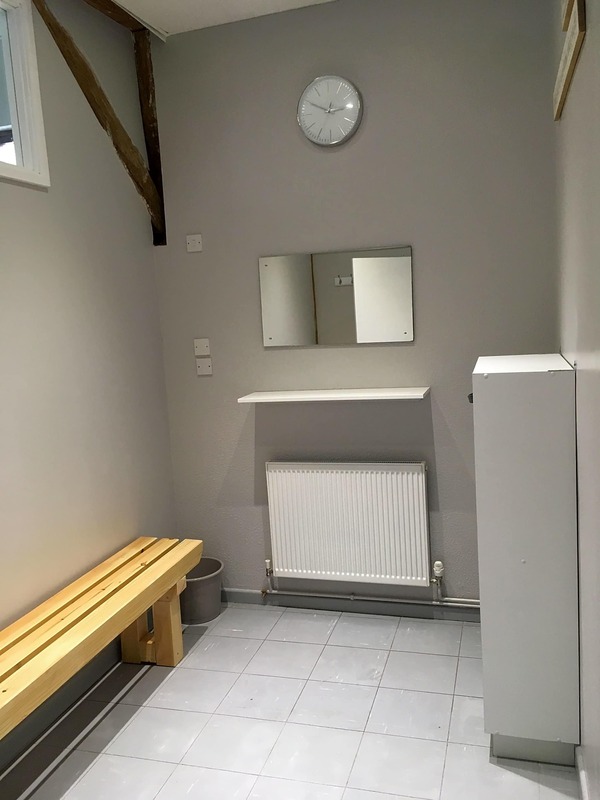 We are a class-based fitness facility. 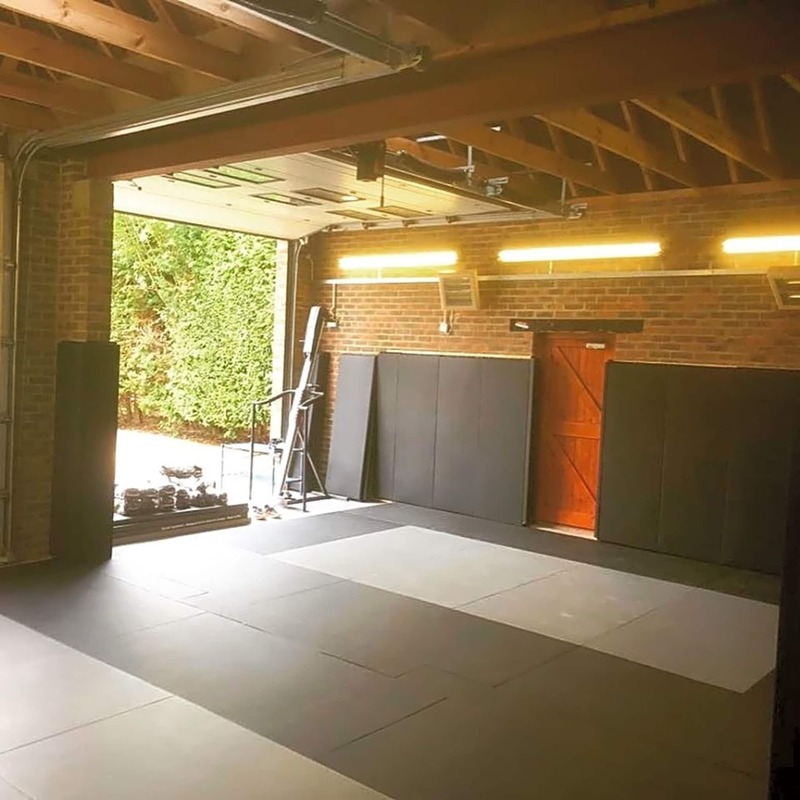 Classes include combat classes, Yoga, Pilates and circuit classes. 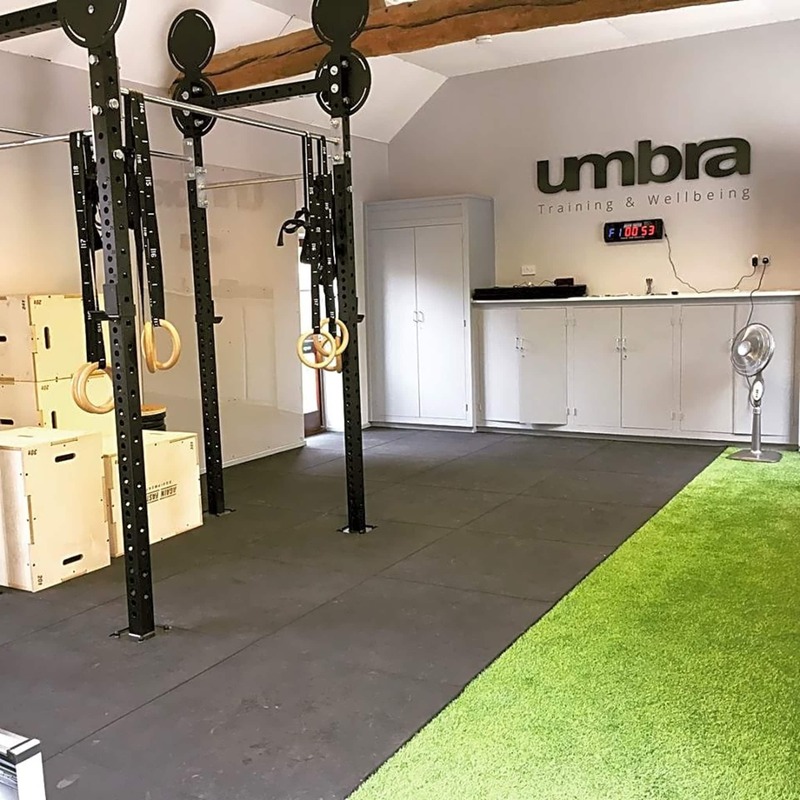 Here at Umbra Training and Wellbeing we aim to encourage everyone to find a solid level of wellness by offering different types of exercise classes, both high/low intensity and high/low impact. 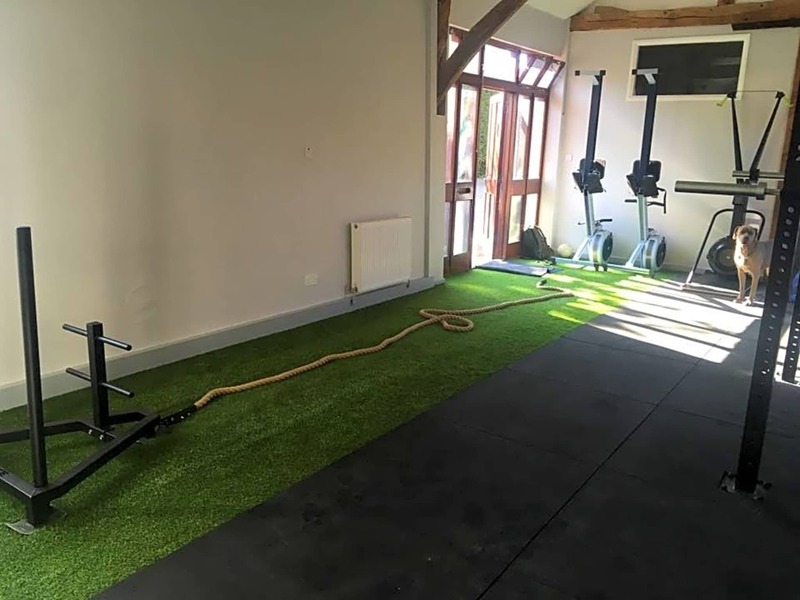 These classes will have a positive effect on all areas of health and fitness as you get to train in a controlled small class environment with a qualified instructor. 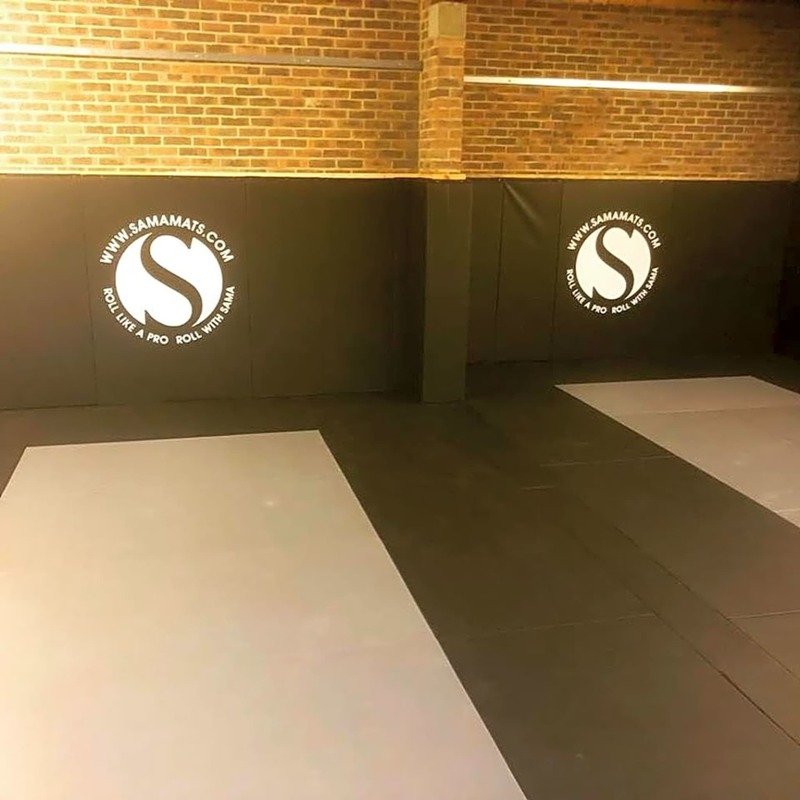 We will provide you with a high standard of coaching to ensure you have the skills and ability to take part in classes, move efficiently and minimise the risk of injury. We understand everyone wants to workout hard, and here at Umbra training you will be pushed to achieve your goals. If you are injured, or have suffered a previous injury, and there is a movement in a class you aren’t too comfortable with let us know and we will help you. 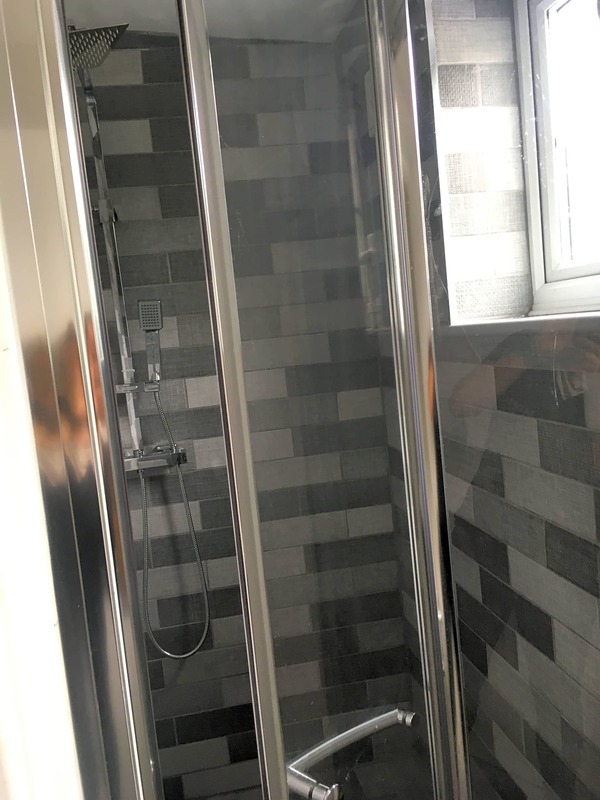 Whether that is adapting the exercise or changing it completely, we will do whatever is in your best interest for you to keep training and complete your daily tasks. 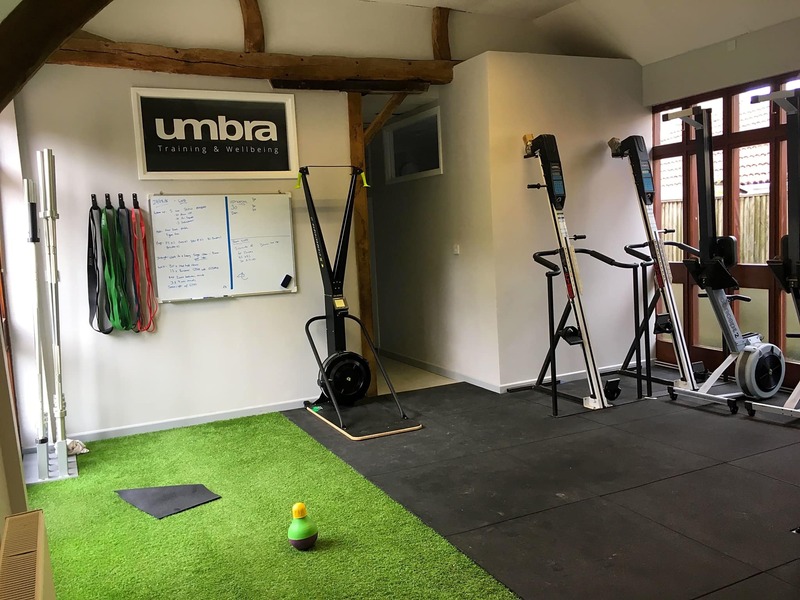 Umbra Training and Wellbeing’s home is Strivens Barn which was an old St John Ambulance station. There are two buildings on the plot, one is a 18th century flint barn, the other a double garage. We are based in a small historic Sussex town called Steyning. Throughout the day you will hear birds tweeting and trees blowing in the wind.